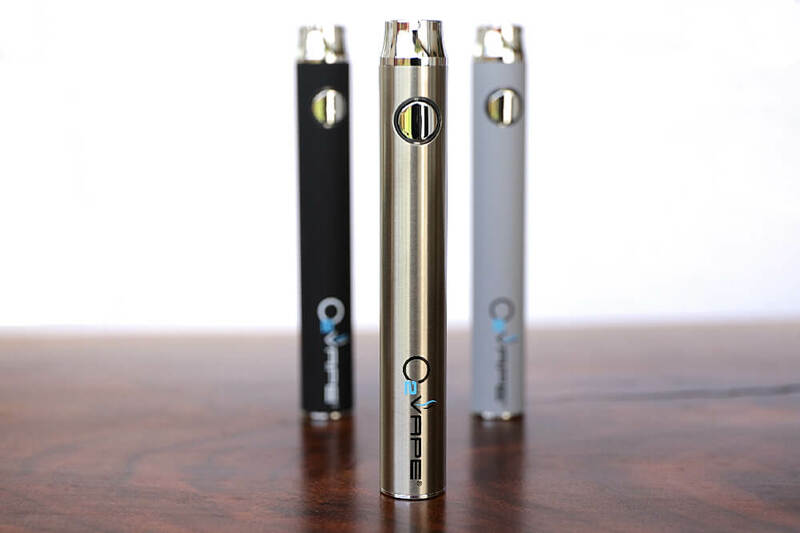 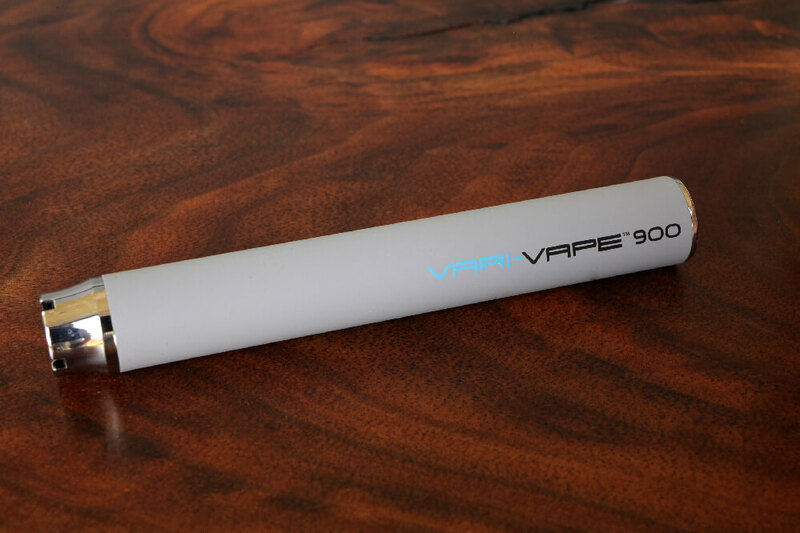 The largest capacity variable voltage vape pen battery available. 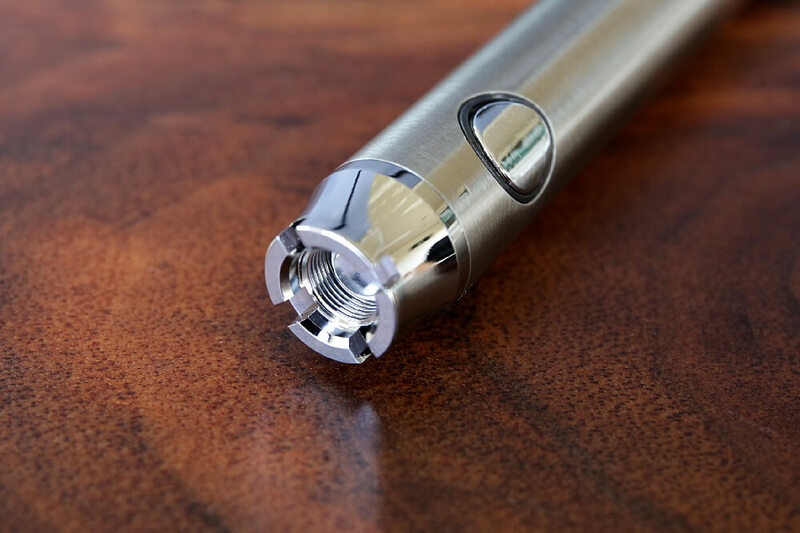 Button activated with 5 click on/off and 3 click voltage control. 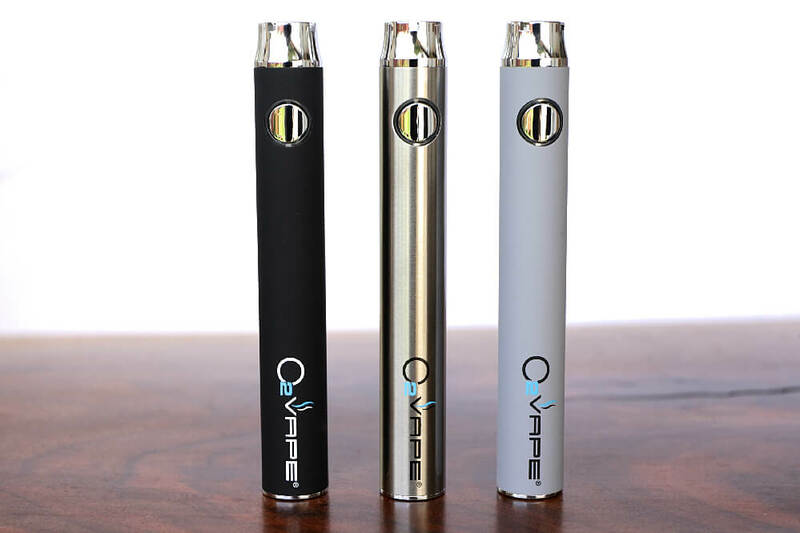 This larger capacity version of our famous Vari-Vape battery does not utilize the twist voltage control function and has a huge 900 mah capacity battery that outlasts the competition and comes with a custom wired charger made specifically to get it charged faster, gaining a full charge that can last for days in just 2 hours.